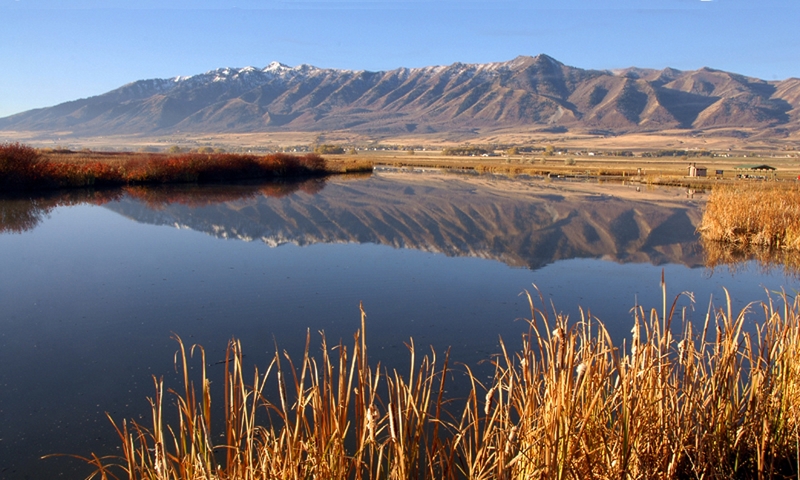 Utah’s earliest solar collectors are smaller than a credit card; their carbon footprints are likewise tiny. They convert the sun’s energy to heat, not electricity, and they self multiply. I am referring to butterflies, particularly those that can be found flying on sunny days of late winter while our snow still lingers. Our earliest butterflies transformed to adults last fall and have spent the winter wedged in nooks and crannies, such as cracks in deadwood or under flaps of bark. 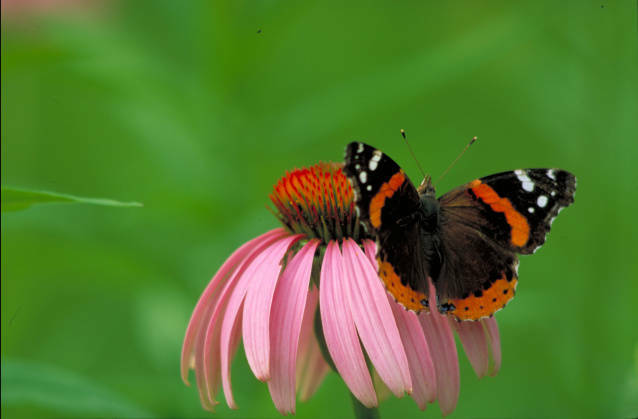 The butterflies’ names are generally more colorful than their appearance: red admirals, painted ladies, mourning cloaks, tortoise shells, commas and question marks. 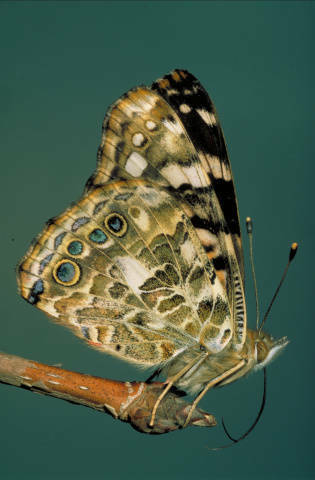 Their wing edges are scalloped and irregular, the topsides patterned or banded in tawny browns and muted oranges sometimes edged with yellow or red. Beneath, they tend to be camouflaged with patterns in shades of brown like a moldering leaf. 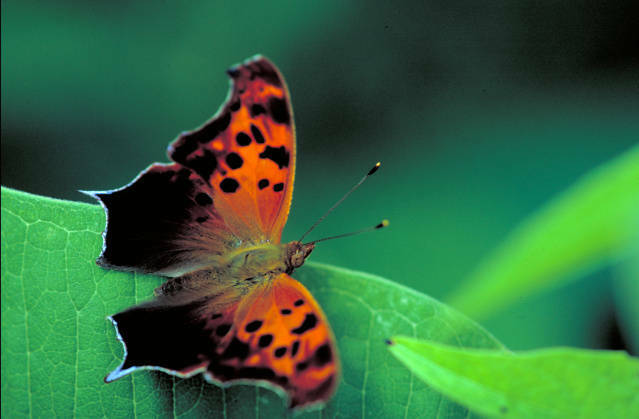 Being insects, butterflies generate little metabolic heat, so for warmth they quite literally turn to the sun on chilly spring days. Watch where they land and you will see them with their wings folded over their backs, their stance and tilt perfectly aligning their wings perpendicular to the sun’s rays. The sunshine that they intercept warms their bodies and enables them to fly even when the air is cold. 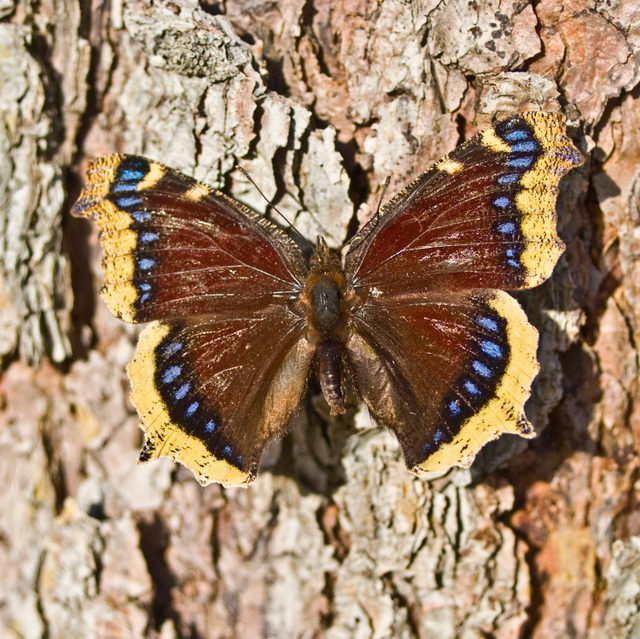 Butterflies of early spring often fuel their flights with the sugars of tree sap where it leaks from a bark injury. 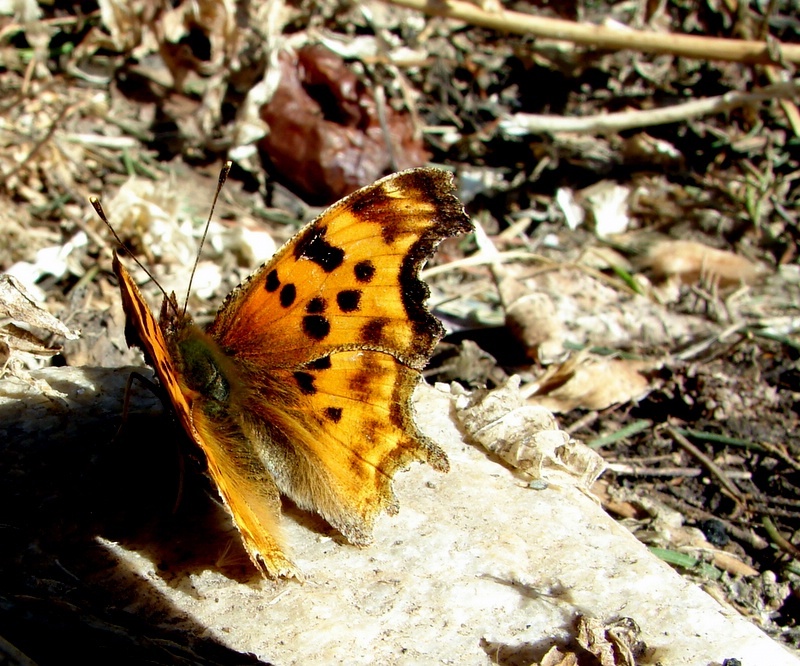 The mourning cloak butterfly is particularly recognizable, it’s rich brown wings edged with gold like gilt paint. 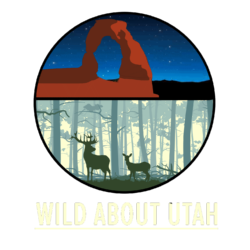 If you see a mourning cloak flying among willows, watch carefully, for the females will be laying their tiny eggs singly on the tips of young emerging willow leaves. Like our migratory birds, the appearance of these early butterflies are living harbingers of the spring to come, a welcome sight indeed.